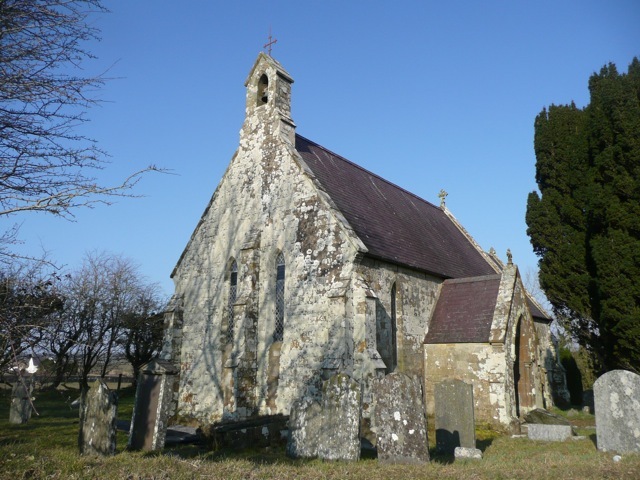 The practice oversaw a series of conservation contracts on this Grade II* church during 2012-2016 for The Friends of Friendless Churches, who have taken over the stewardship of this important church since its closure in 2009. St Michael’s Church Tremaen (or Tremain) was rebuilt early on (1846-8) in the great Victorian phase of church rebuilding, and is notable as one of the first Ecclesiologically ‘correct’ churches in Wales, following the influence of the Oxford Movement. 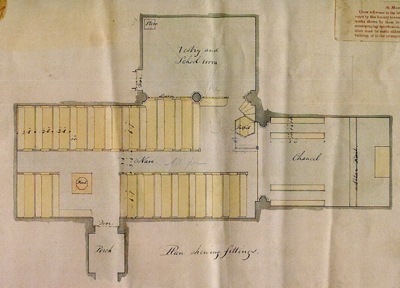 It is, however, also significant for being designed and built by a one of the first indigenous Welsh-speaking architects, John Jones ‘Talhaiarn’, a celebrated Welsh bard who worked for George Gilbert Scott, and who was later to oversee the erection of the Crystal Palace for Joseph Paxton. The syle is disciplined, even severe, but unconventional in some of its detailing. Its scale is reassuringly human: the small bench seats, sized for children, still survive in the attached schoolroom. The church is lit only by oil lamps, and the interior remains largely unchanged. 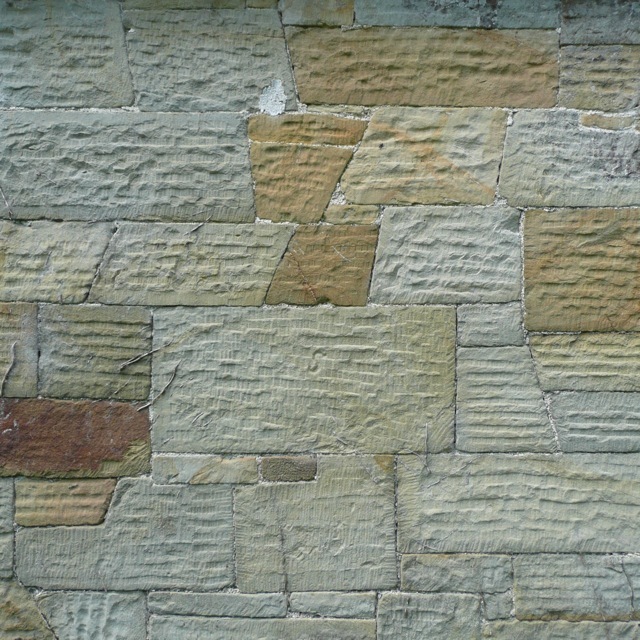 The closely-fitted ashlar facing of local ‘Pwntan’ sandstone is remarkable*, as is the display of lichens which have now colonised much of it. 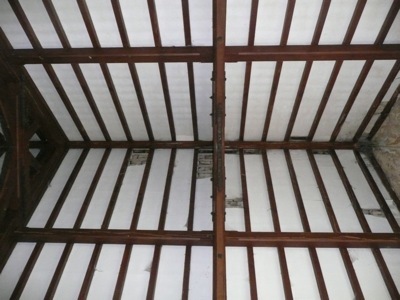 The lime plaster ceilings were applied directly to the underside of the slates. For a 150 years, this detail worked admirably: the slates all stayed in place, stuck down with lime plaster. Then, perhaps with the decreased usage of the church, large sections of plaster began to fall heavily, and the decision was taken to close the church. 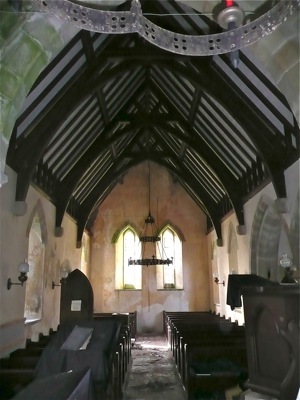 The present work includes re-fixing the original slating, and replacing the now hazardous ceilings with new lime plaster ceilings that will appear as they did before, but be fixed in a different manner.